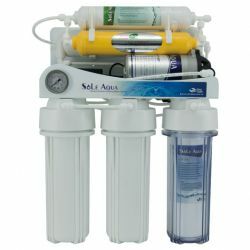 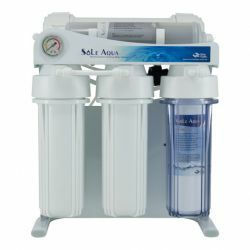 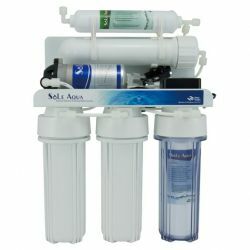 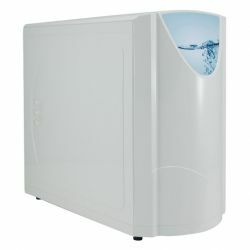 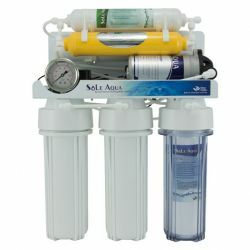 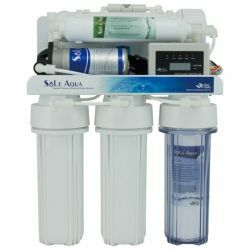 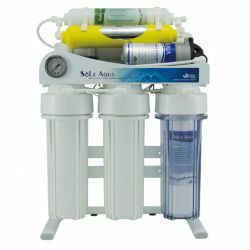 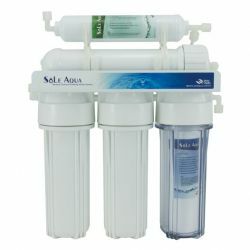 SOLE AQUA have more than 15 years of expertise in the production of RO system, our reverse osmosis OEM is experienced and can be customized to produce. We are designed to make the operation of our products more reliable and ensure long-term use. 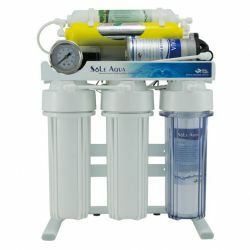 During the production process, an air injection pressure test is used to check for leaks to ensure assembly quality. 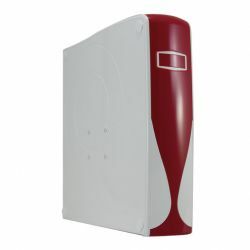 Our products 100% are factory checked for quick and reliable installation.